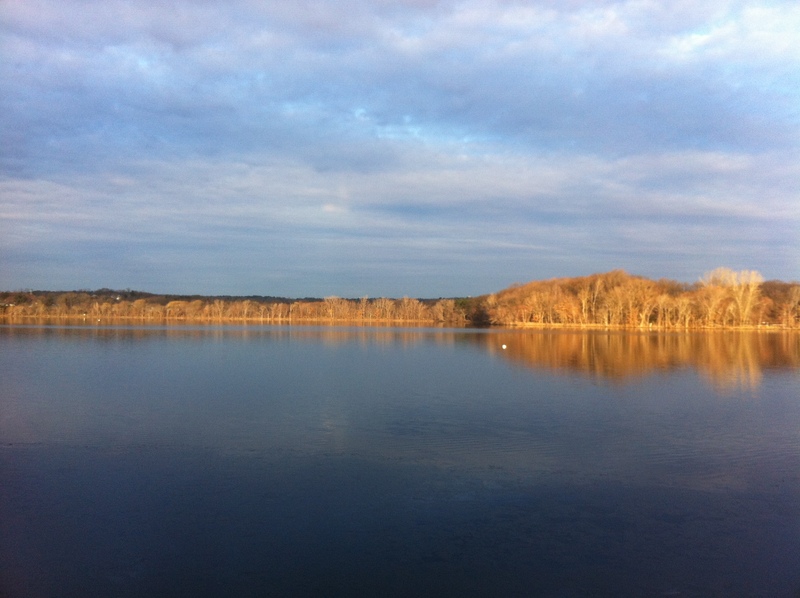 The Fresh Pond Residents Alliance (FPRA) is a neighborhood organization and citizen advocacy group focused on issues of urban planning and development in the Fresh Pond/Alewife area of Cambridge, MA. We welcome everyone’s participation in the dialogue about how to balance housing growth and affordability with sustainable economic and community development, while preserving residents’ quality of life and the Fresh Pond/Alewife area’s precious open space resources for the enjoyment of residents of all parts of Cambridge. If you would like to join our mailing list, please email freshpondresidents@gmail.com and include your full name and street address. The FPRA is a non-profit, all-volunteer organization that seeks to promote civic engagement, build community, and open a constructive dialogue among stakeholders and city and state officials on urban planning and development issues. Ovadia (Bob) Simha, Blanchard Rd. Fortunate to have the city delay Envisioning Alewife deliberations for summer of 2017. Good Time to chronicle the heavily increased precipitation which was predicted by scientists last year to increase up to 60 percent from 2011, according to Cornell which good hydrologists must use for developers as they use 2014 rain data. Good time to utilize photographs coming from flooded areas especially at Alewife to advocate for open space (conservation) protection for the former “Great Swamp”. I am not around to see the quad which others can check out. Good time to change name of Fresh Pond Residents to Fresh Pond-Alewife Residents if we want to include 115 acres of urban wild with a real river and multiple ponds and streams and much wildlife. The income mean is quite disparate between them, but the area of west Cambridge might be combined in a truly recognized Alliance at some point for purposes of geography and topography. West Cambridge Youth Center has recognized its location along Huron Ave’s most western end. Great time to meet (website Board) to strategize how to prevent dense planning of the 100 year floodplain to become a reality and to use it as a model for other Cambridge neighborhoods. Much much at stake for our fair ‘academic city of the world’ and local communities. Just some thinking while seeking respite in Vt.